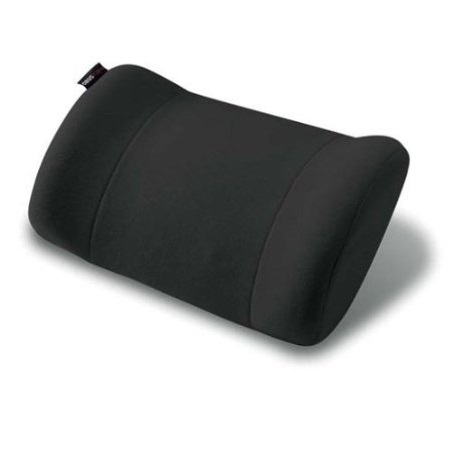 The Softeze Allergy Free Thera Cushion Roll Pillow is designed to cradle the neck and relax tense muscles. 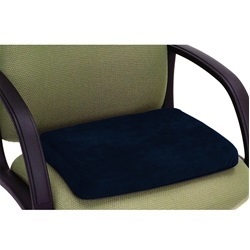 Helps maintain the normal curve of the spine during rest by giving great support. 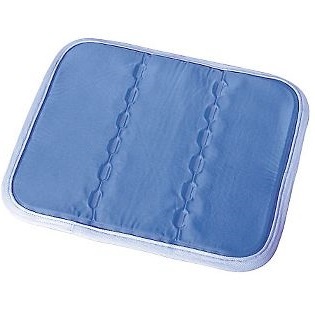 It can also be used under the back and the knees. 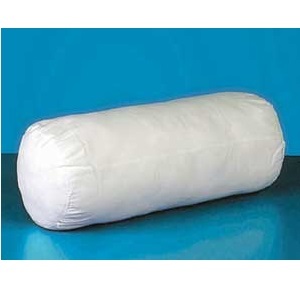 Filled with polyester fibers; permanent cover. Pristine Allergen-Barrier Fabric: Pristine is a new fabric technology that creates a barrier to allergy-causing particles. With Pristine, the protection is built-in.